Google has finally released the much anticipated YouTube music, a music streaming service which includes ad-free music, background listening, and downloads. The streaming service is available either for free with ads, $9.99 per month without, or $11.99 per month for YouTube Premium (previously YouTube Red), which includes original video content. Anyone who already has a Google Play Music subscription gets YouTube Music as part of that membership. Google said in the blog post when announcing the new service that the streaming service can be accessed by a “redesigned” mobile app, as well as a brand new desktop player. 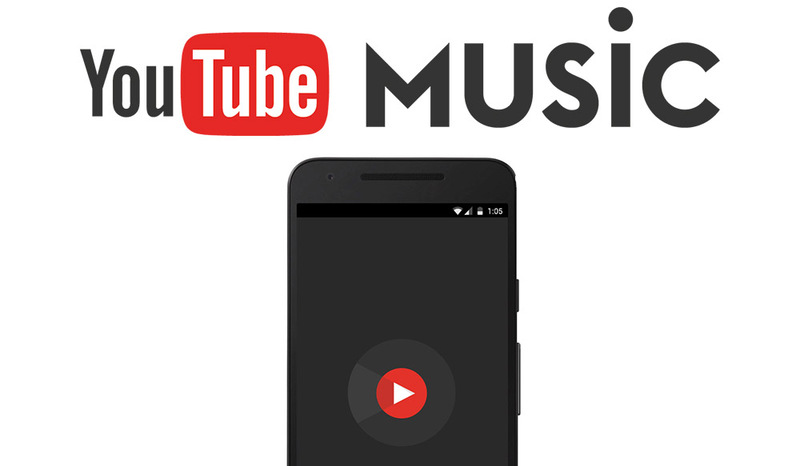 There is also the promise that Google’s AI will make YouTube Music an unwind experience so as to help users with music selections. The new services will be limited to users in the United states, Australia, New Zealand, Mexico, and South Korea, with users in Austria, Canada, Denmark, Finland, France, Germany, Ireland, Italy, Norway, Russia, Spain, Sweden, Switzerland, and the United Kingdom also receiving the services in the near future.